Republican Congressman Steve King will face a primary challenge if he seeks a 10th term in the U.S. House next year. 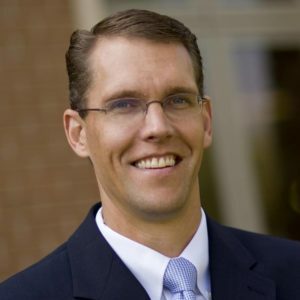 Republican State Senator Randy Feenstra of Hull announced this morning he will run for congress in the fourth congressional district. Feenstra, who called King “caustic” in a written statement, said the fourth district “doesn’t have a voice” in Washington right now because of “sideshows and distractions” from King. The district has a significant Republican voter registration edge, but Democrat J.D. Scholten came within about 11,000 votes of defeating King in November. Republican Governor Kim Reynolds, who won the district by 18 points, said after the election that King has to decide whether he wants to be in congress or do something else. Feenstra is currently teaching at Dordt College in Sioux Center.